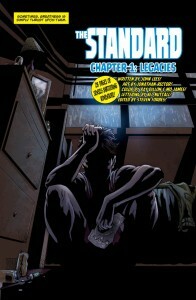 THE STANDARD is the story of two different men from two different eras who share the same heroic legacy. 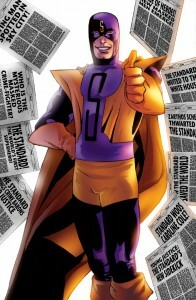 In the past, The Standard was the world’s greatest superhero. Today, he is a celebrity with his own reality TV show. 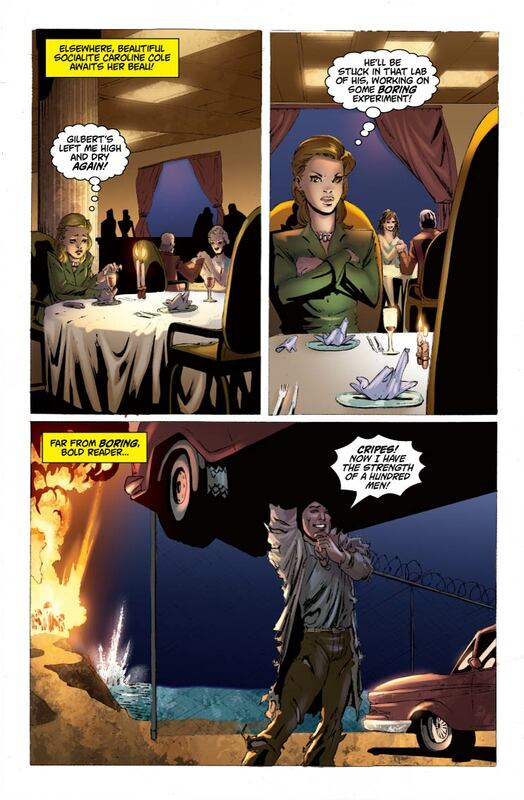 But when a catastrophic event brings the two generations into collision, The Standard is forced to ask if superheroes still have a place in today’s cynical world. THE STANDARD is a six-part superhero miniseries written by John Lees and drawn by Jonathan Rector, debuting in select comic stores in the US & Canada in August! 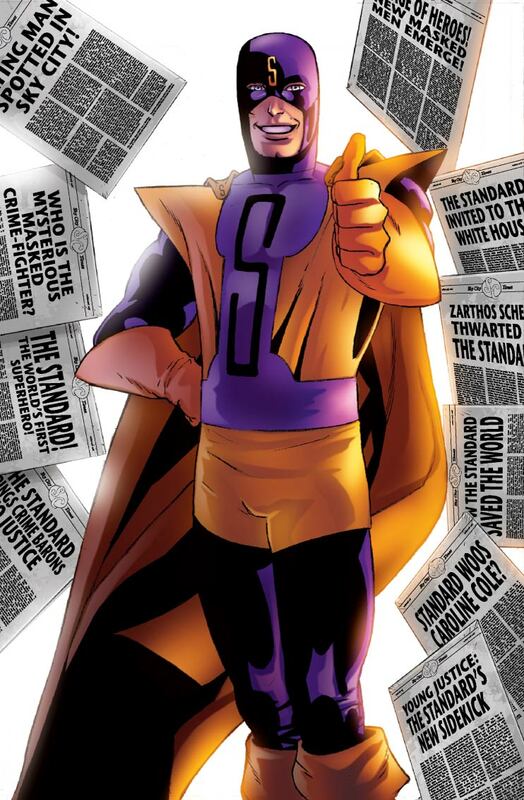 Get THE STANDARD from your local comic shop! 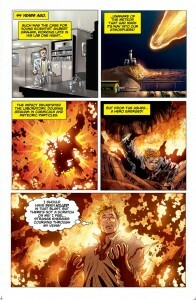 Find a comic shop near you! 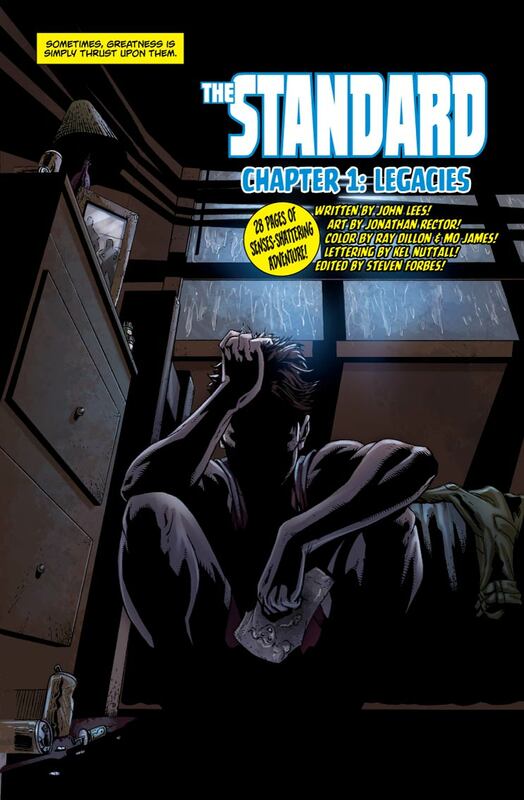 RETAILERS: Full PDF Previews of THE STANDARD Available on Request! KEEP UP TO DATE WITH THE STANDARD! Visit thestandardcomic.com for the latest news, or subscribe to the ComixTribe mailing list for THE STANDARD updates, previews, discounts and more! John Lees is a writer from Glasgow, Scotland. 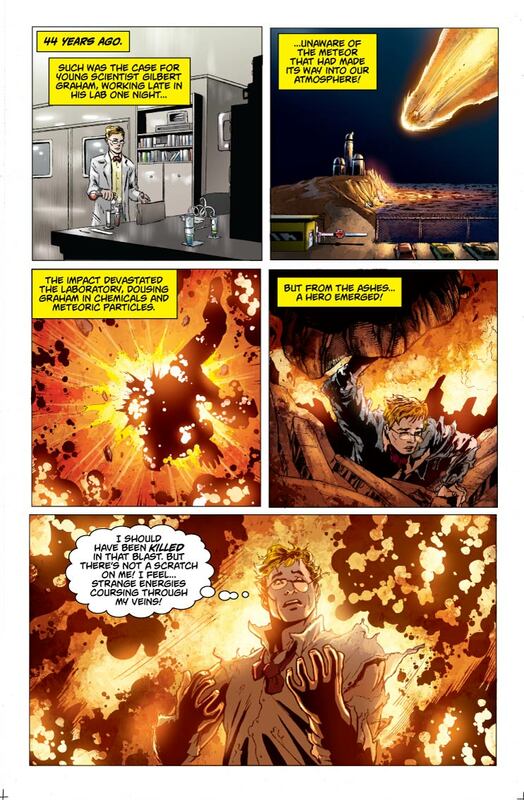 As well as writing THE STANDARD, John also writes extensively about comics at ComixTribe and ComicBuzz, and is a founding member of comic creator network the Glasgow League of Writers. Visit his blog at johnleescomics.wordpress.com, or follow him on Twitter @johnlees927. 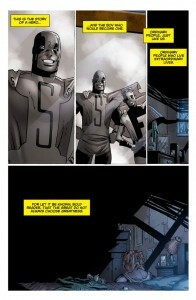 Jonathan Rector is an Illustrator and Comic Book Artist based out of Ontario Canada. 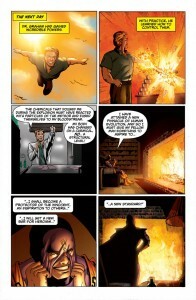 His work focuses on power, motion and action. Story telling is something he works very hard to achieve. Projects he has done include, The Standard (Published by John Lees), The Hero Code (published through Jamie Gambell, Jesop King (Self published), Concept work for the Mutants & Masterminds tabletop RPG Game, Political Powers: Joe Biden (published through Bluewater Productions), Varied Scaries (published through Ronin Studios), Turok Xbox 360 (Concept Artist). And many other free lance projects.